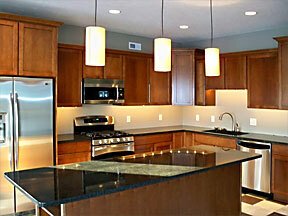 Friday 1:00 p.m. – 9:00 p.m. 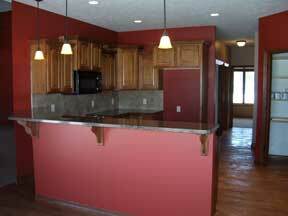 Ask us about other available lots in Lincoln and surrounding communities. 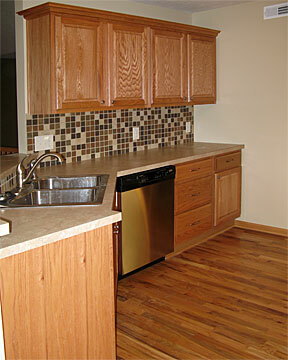 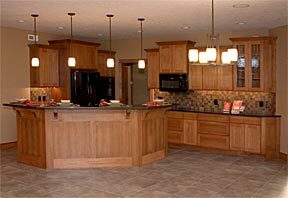 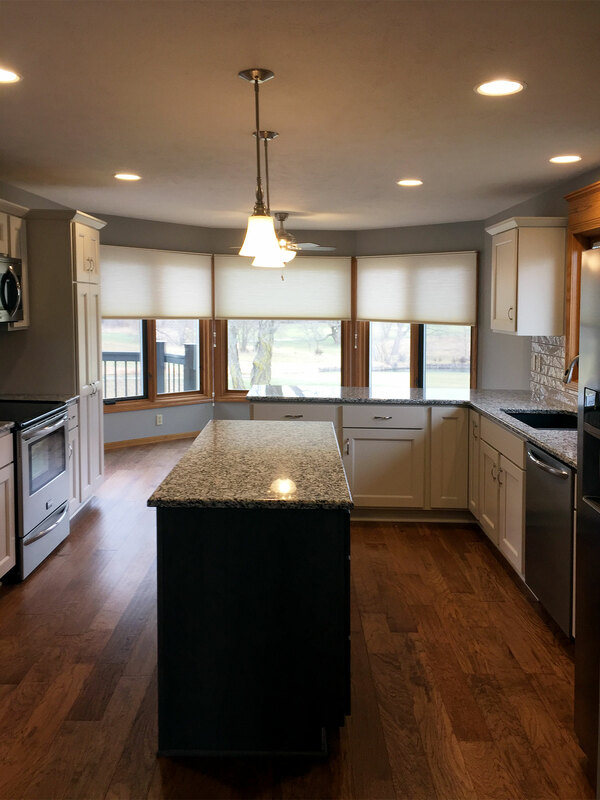 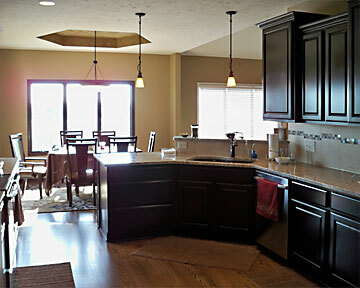 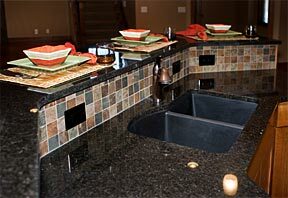 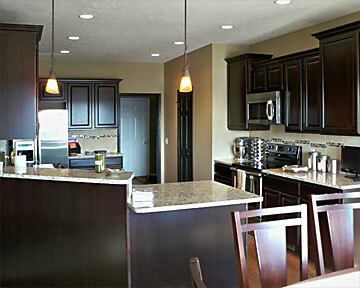 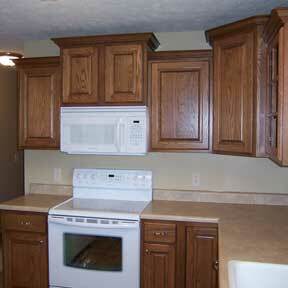 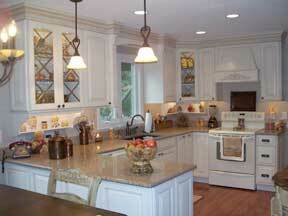 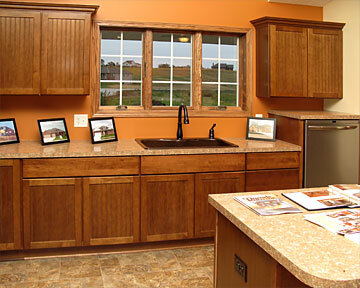 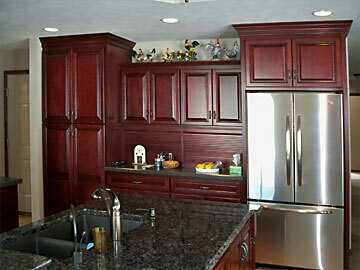 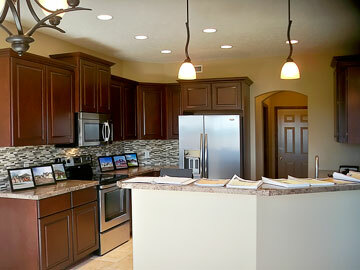 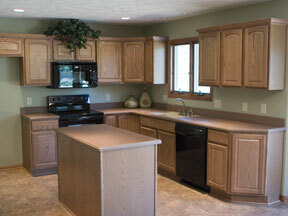 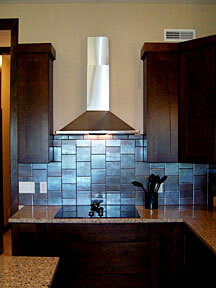 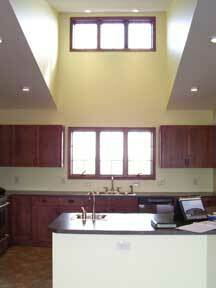 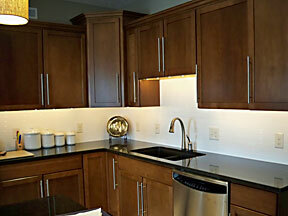 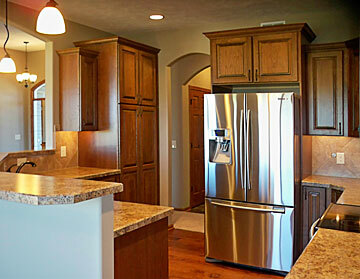 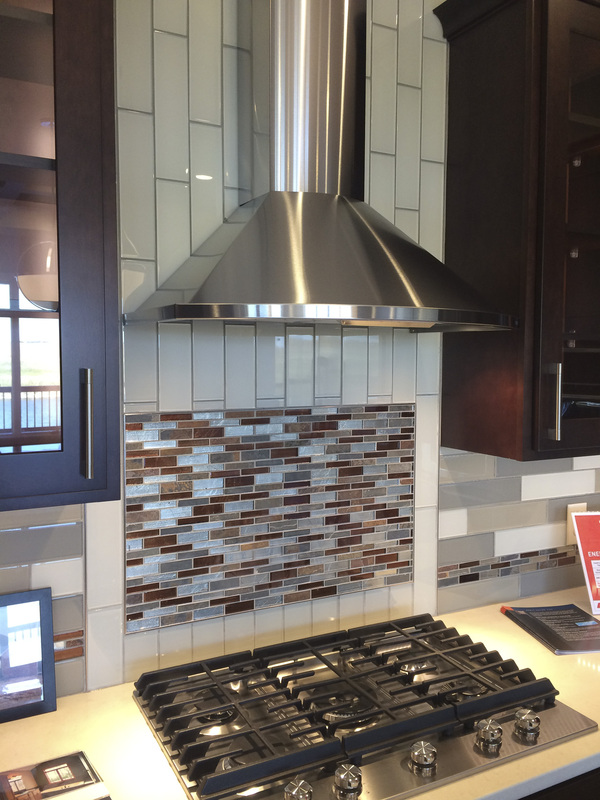 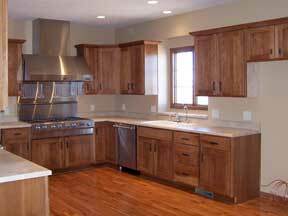 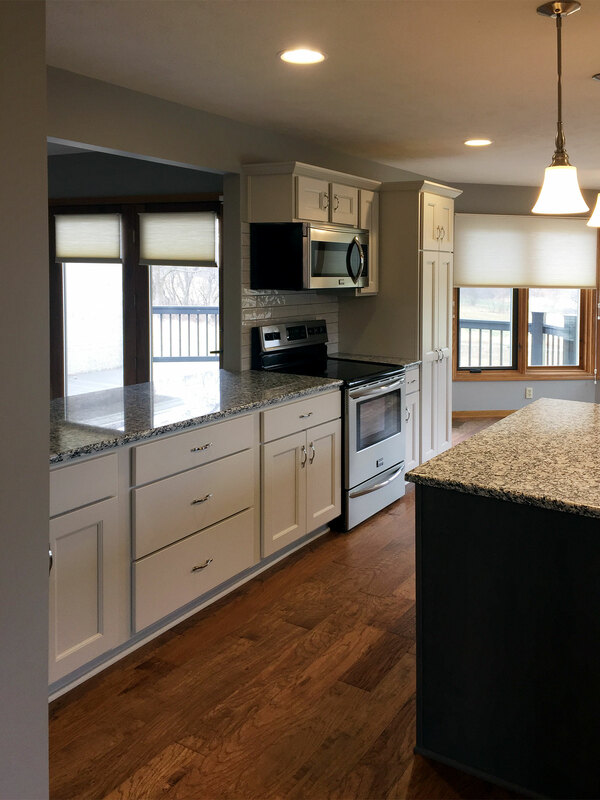 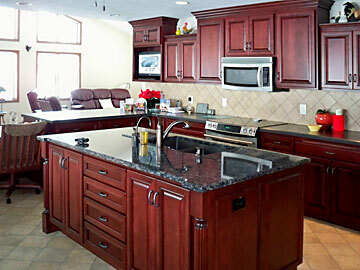 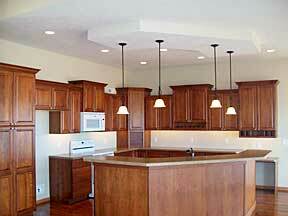 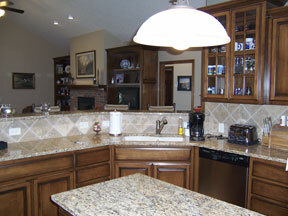 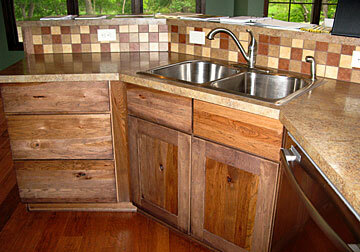 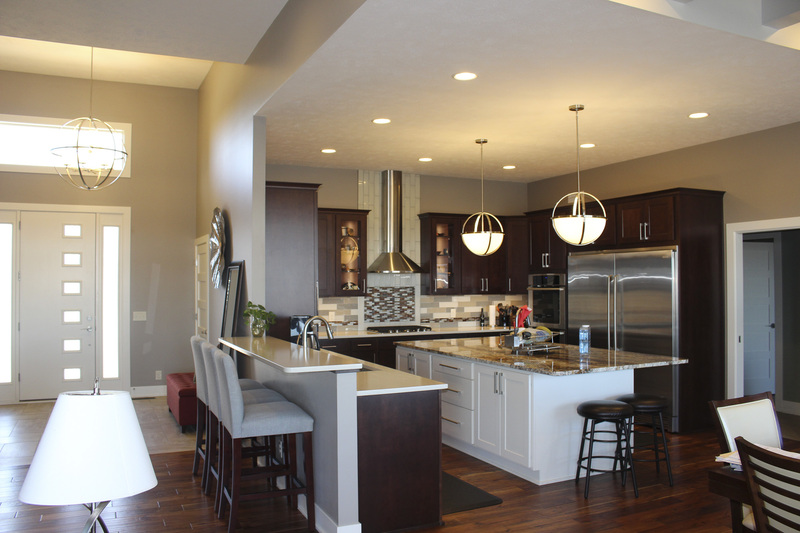 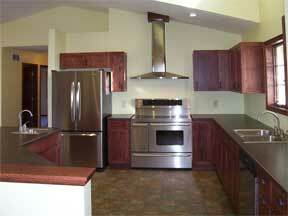 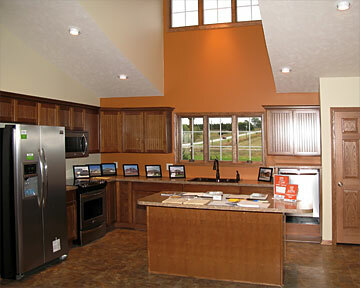 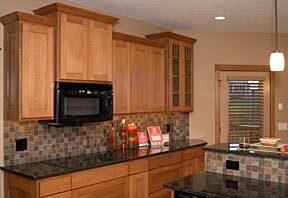 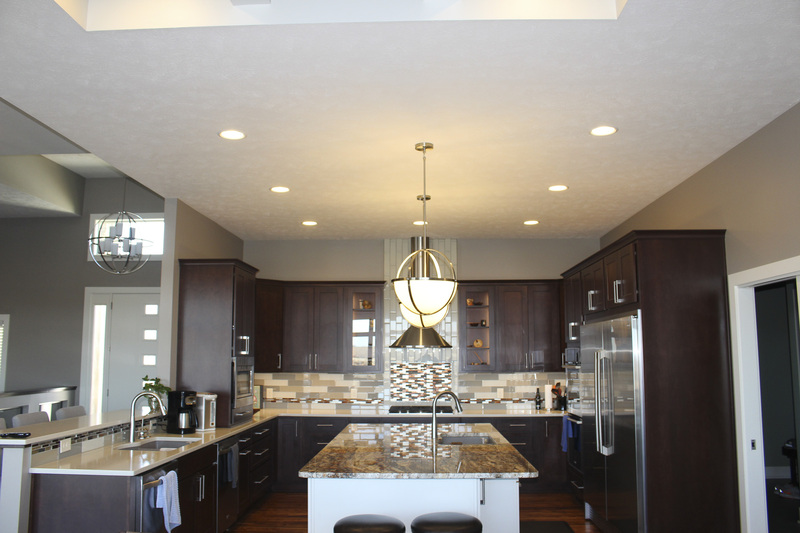 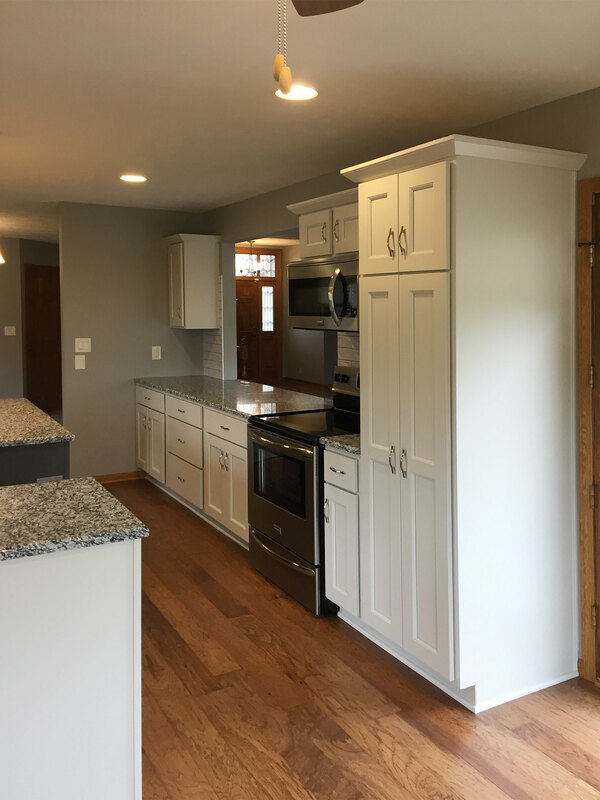 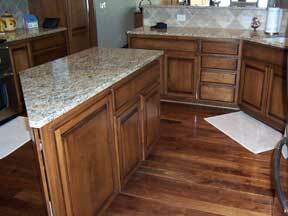 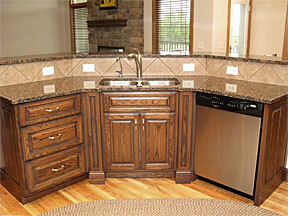 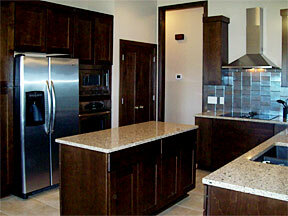 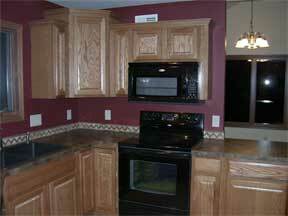 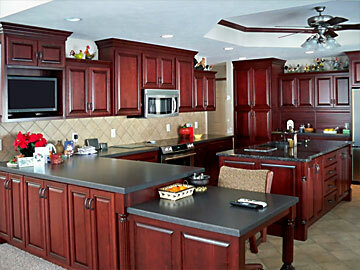 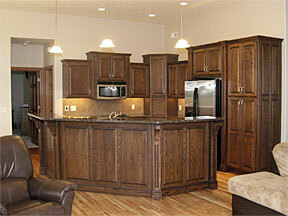 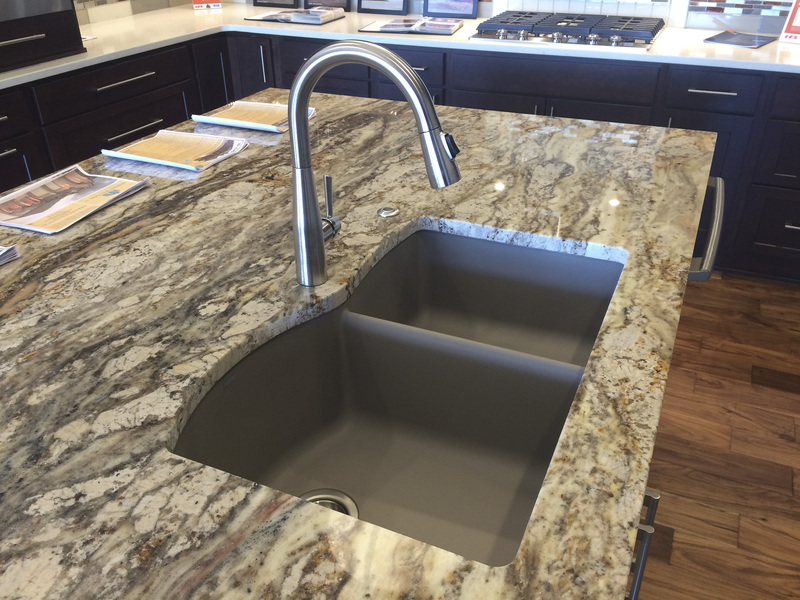 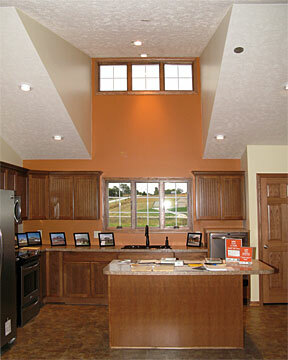 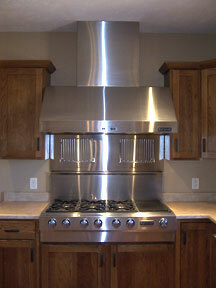 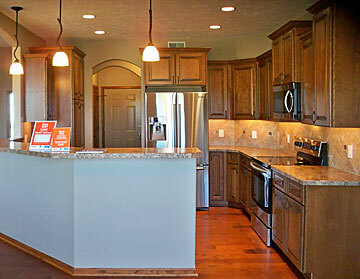 At Neighbors Family Homes, our build time for most homes, start to finish, is 90 to 120 days. 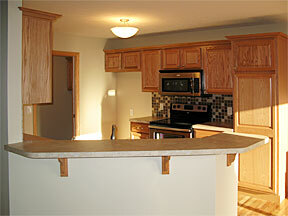 Contact builder for current pricing. 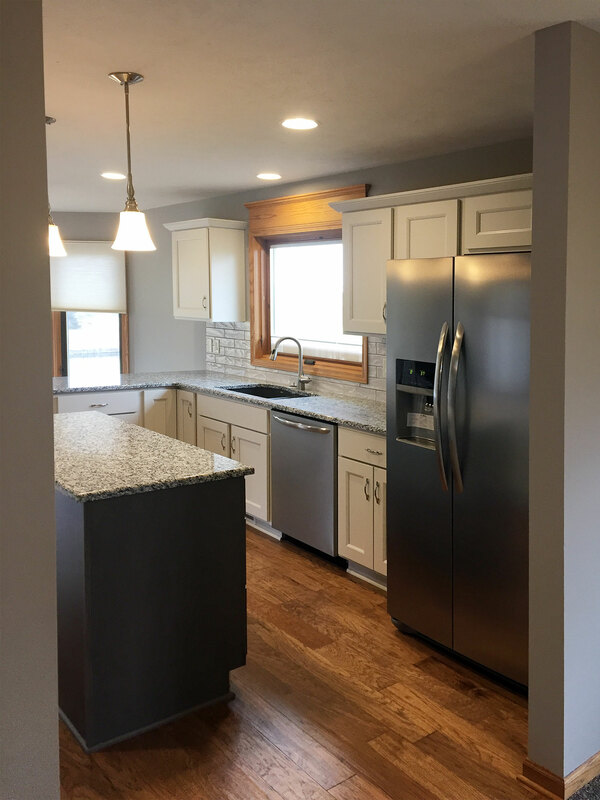 Copyright 2018, Neighbors Family Homes, Inc.